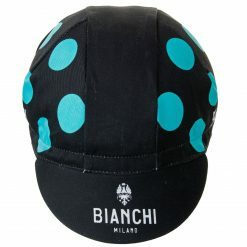 Cycling caps are a traditional item in the cycling world. 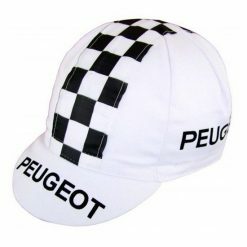 Popularly worn by road cyclist up until the 1990’s when the mandatory bicycle helmets laws came into effect. 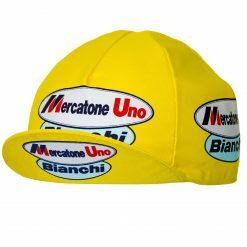 So why have cycling caps made a return? 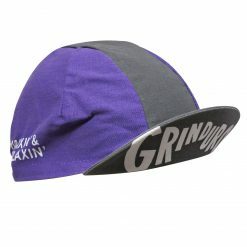 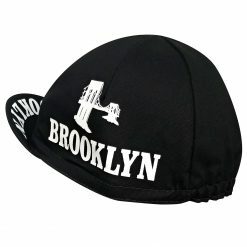 What different styles of cycling caps are there? 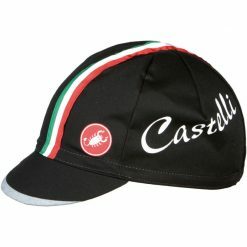 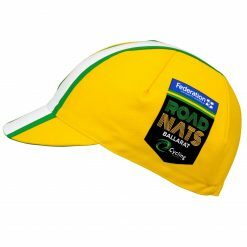 And which cycling caps are the most popular in Australia? 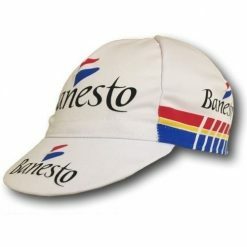 Let’s take a look at the answers to those questions below. 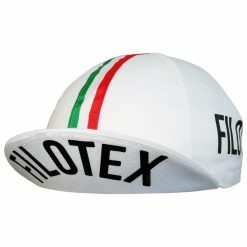 Cycling caps have a wonderful history dating back as far as the 1800’s. 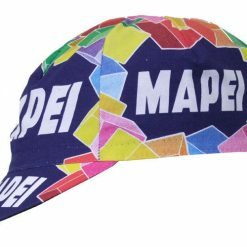 Famously known in French as a ‘casquette‘, it is a cute little cap which was always only intended to be worn by serious road cyclists during racing. 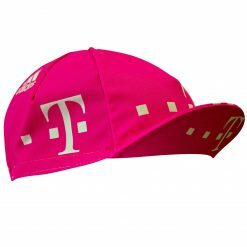 Cycling is a tough sport and required some sort of headwear as protection. 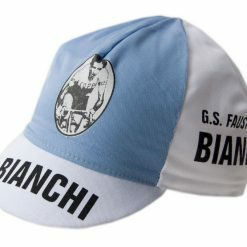 Given the culture of the early days of competitive cycling, a top hat was simply not going to do it. 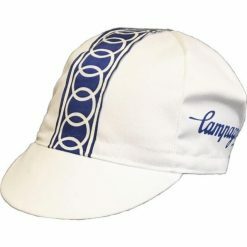 As time went on the caps got lighter and smaller, and sometime around the 1960’s they settled on what was considered ideal. 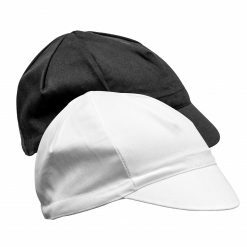 Small, lightweight, cotton/polyester blend, easy to discard if no longer required. 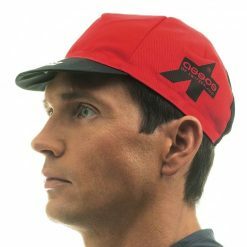 Indeed the humble cycling cap had suddenly become quite an icon. 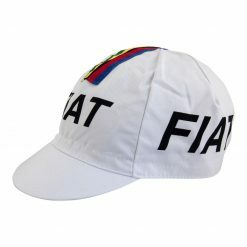 A sign that “I am a real cyclist” of sorts. 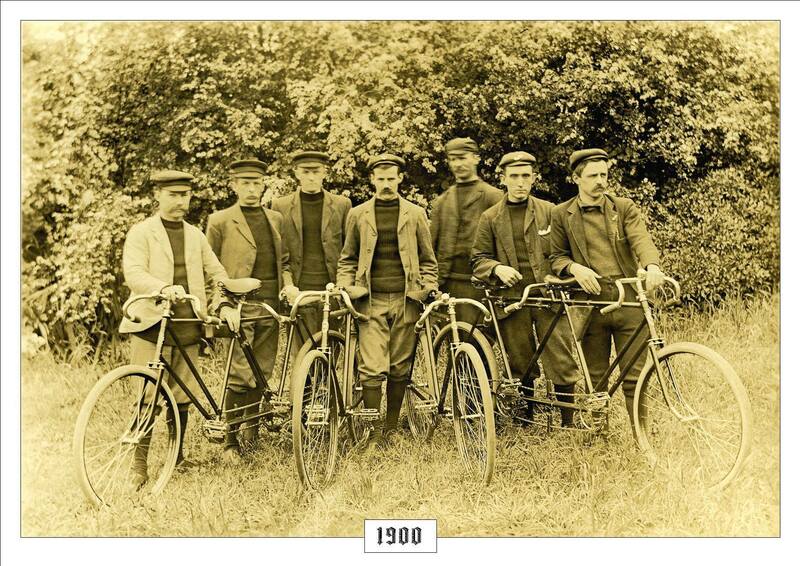 It wasn’t just European cyclists that took to the fashion statement. 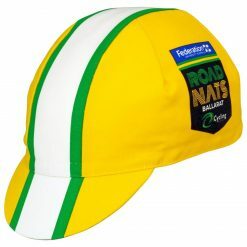 In Australia, cycling caps were a must have accessory and every local bike shop would sell them. 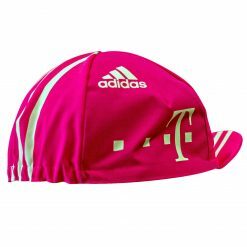 Similarly, every ‘real cyclist’ would wear one. 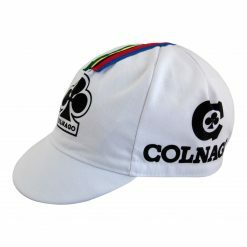 However as iconic as they had become, by the 1980’s and 90’s changes were coming. 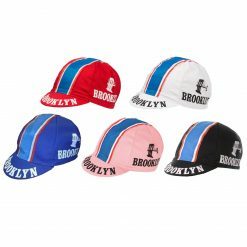 Bicycle helmets. 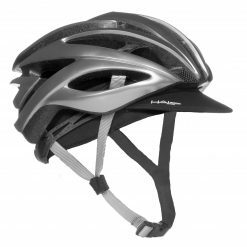 And as more and more competitive cyclists took to wearing helmets, the cap seemed to be dying a natural death. 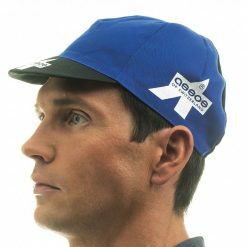 In Australia, mandatory bicycle helmet laws seemed to wipe out cycling caps almost immediately. 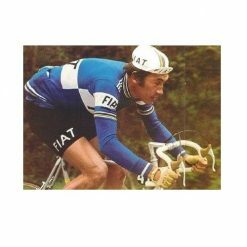 Fast forward to the 21st century and as the newer generation of riders came through, they started to seek out the icons of eras gone by. 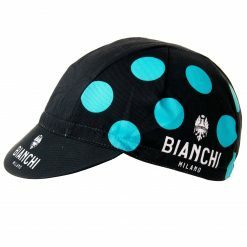 And suddenly cycling caps were making a fast return. 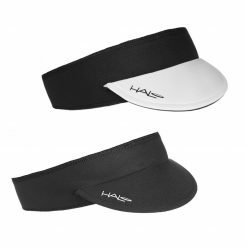 Wear them under a helmet, at a coffee stop or even on the basketball courts. 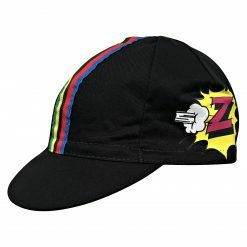 La casquette was back. 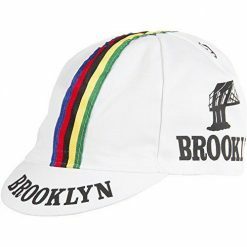 Now that cycling caps were back in fashion, what style would dominate? 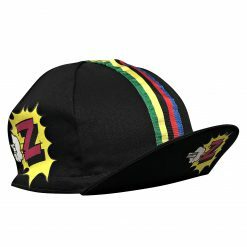 A curious question, for it seems the traditional retro caps remain the most popular. 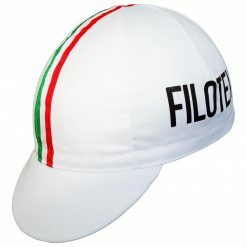 But with modern fabrics and ideals came more modern versions on an old school item. 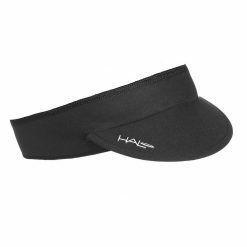 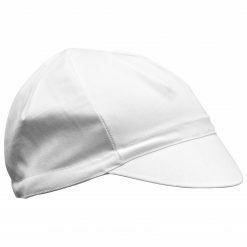 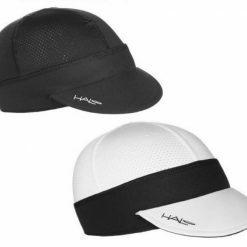 Absorbent materials, UPF ratings and sweat block inner headbands are the rage with the modern style of cycling cap. 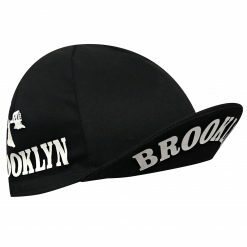 Some modern twists on what is otherwise a very traditional item! 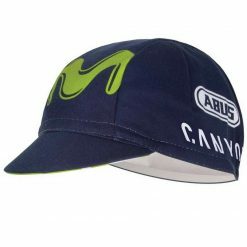 Mr Cycling World very proudly offers a good range of cycling caps to appeal to the Australian market. 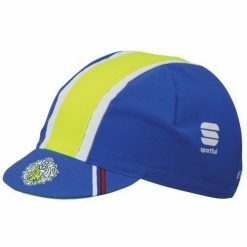 Headquartered in Melbourne, we stock a range of the traditional cycling caps of era’s passed, as well as the modern offerings from brands such as Halo Headbands. 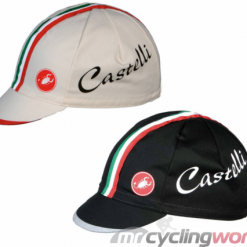 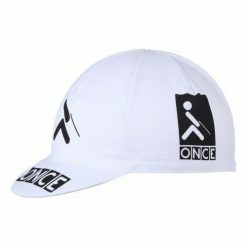 Please feel free to browse our range and select the cycling cap that appeals to you the most. 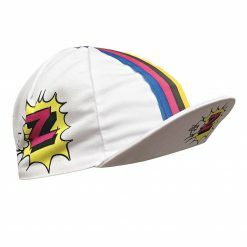 Cycling caps also make for a great gift for that ‘real cyclist’, and we are happy to ship Australia wide: Melbourne, Sydney, Brisbane, Adelaide, Perth and more! 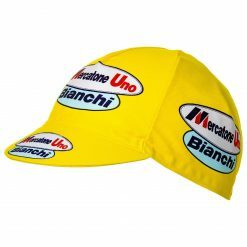 Indeed we also offer worldwide shipping as well.